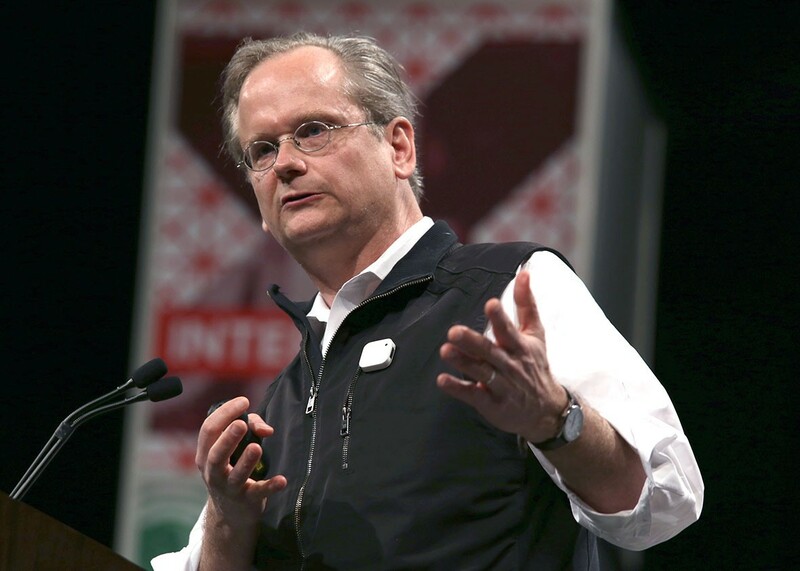 Lawrence Lessig’s campaign pledge might be the strangest one ever and why it might make sense to support a candidate who pledges to straighten out our democracy and then….quit! Source: This Man Wants to Become President, Pass One Law, and Resign. You Should Support Him.